Marianne Neifeld, KYAA* 200, learned about compassionate yoga while vacationing in Jamaica when a Rastafarian yoga instructor led a class of two - her and her husband. Guiding them through poses with acceptance and gentle encouragement, she was eager to find a similar style. 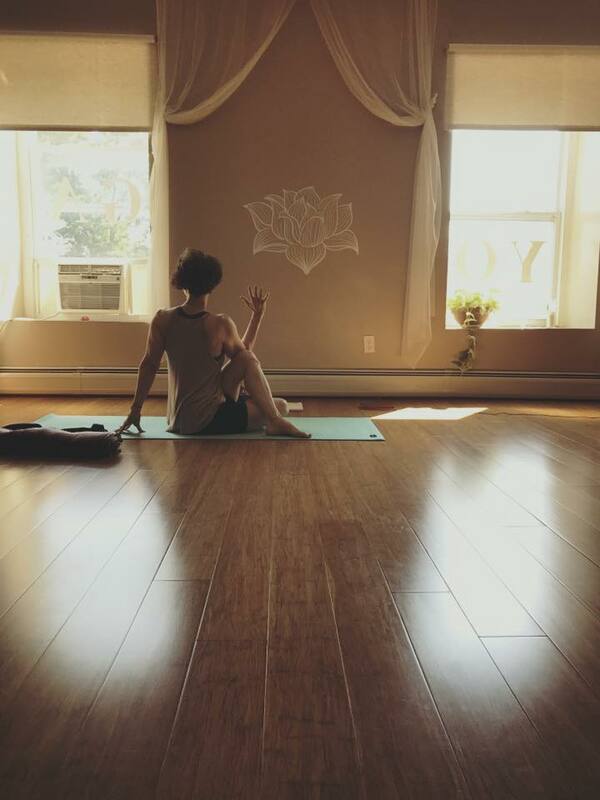 Her journey brought her happily to yoga studios and fitness centers from New York to Massachusetts, Florida and Mexico, and a week-long dream yoga retreat in Costa Rica. But when she found Kripalu yoga in 2007, she knew this was what she wanted to practice and teach - a yoga of consciousness, acceptance and "self- awareness without judgment." 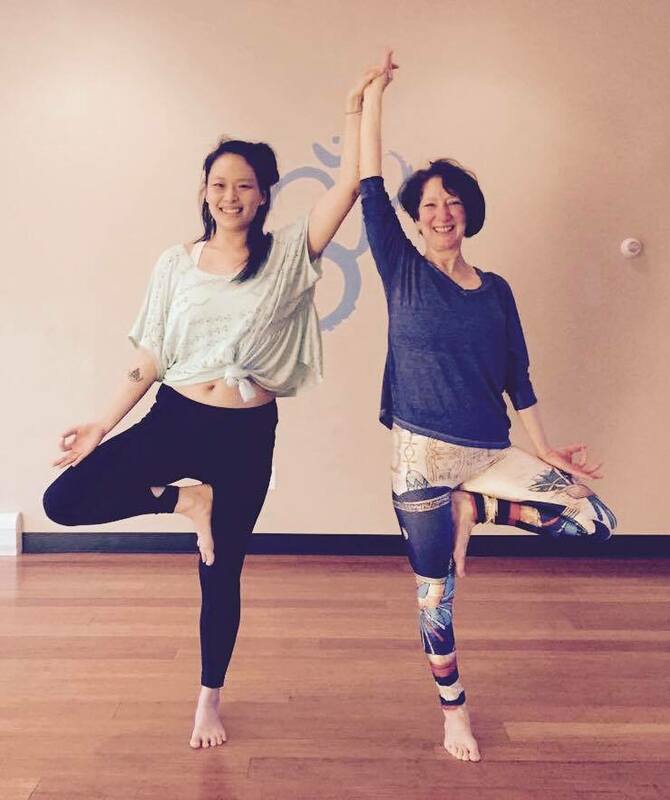 She realized her dream when she completed an intensive 200-hour teacher training at the Kripalu Center for Yoga and Health in February 2016. Marianne has been a resident of Rhinebeck for 29 years. She has worked as a substitute teacher in Rhinebeck Central Schools and as a freelance writer for The Poughkeepsie Journal, Living and Being Magazine, and Chronogram Magazine, focusing mainly on holistic health and spirituality. She is a Make-a-Wish volunteer for Dutchess County. Marianne meditates regularly with Jose Reising's sangha in Rhinebeck and enjoys meditation retreats at Insight Meditation Center in Barre, MA and at Garrison Institute, NY. 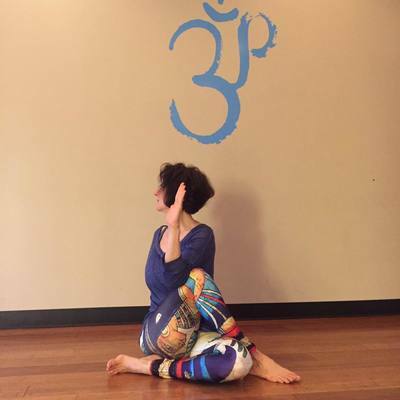 She has three children who practice yoga and meditation - just not with her!